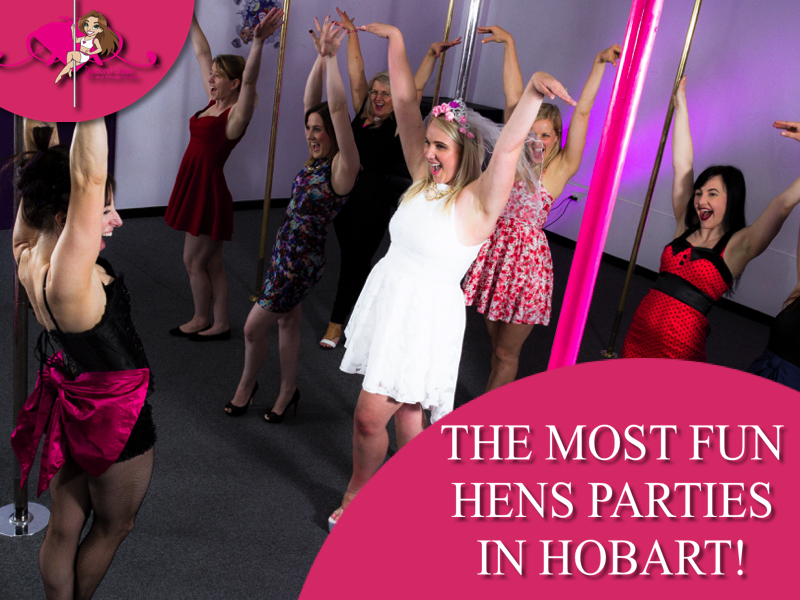 Specialising in the most fun hens parties in Hobart that you, your mum and even your Nan will love since 2007! Pricing is per head – $150 upfront to book and remaining balance and numbers to be confirmed 1 week prior. Whatever you are comfortable moving in however some may opt out the small floor work component if wearing dresses with revealing underwear under. Yes you can dress up! Heels, or shoes that you can stand on your toes in, though most go bare feet . Contact us to organise your date and time. You then will be asked to pay a non-refundable/transferable deposit of $150 to hold your spot that comes off the total leaving only the balance to pay one week prior. One wk prior to your party we will be in contact to confirm final numbers with you and collect your final balance payment ready to go! Payment methods accepted – bank transfer, Pay Pal, Credit over the phone, EFT/Credit or Cash in person. Diamond Class does not refund/transfer/credit if the number of students decreases after 1 wk prior confirmation and full payment- the person booking the party is responsible for payment to Diamond Class. We don’t accept separate payments. 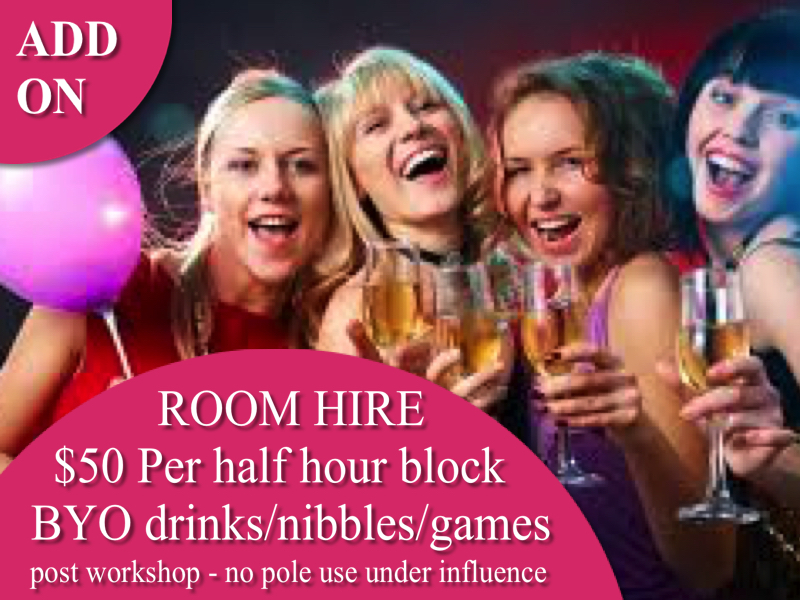 We can’t teach anyone under the influence of alcohol/drugs – we do not allow the consumption of alcohol during workshops – we do offer (at an extra charge OF $50 per half hour block) room hire if you would like to have BYO drinks afterward. pregnant women or injured women or anyone suffering a health condition that could be potentially worsened by exercise will need to supply us with a doctors certificate clearing them for exercise before they can participate which is standard with any fitness/dance center. 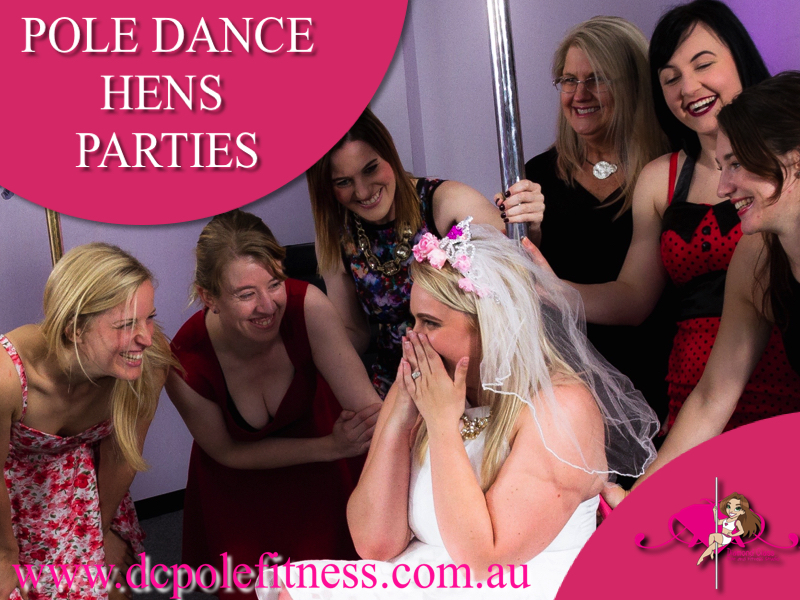 3.4 Functions – Hens parties – Birthdays parties etc..
A minimum of 7 days notice is required to cancel your function. If you give us the required 7 days notice you will be refunded your function fee minus the $150 deposit which may be transferred to another date for a function only and is subject to availability. If you give us less than the required 7 days notice of cancellation you will not be refunded any part of the workshop fees and your $150 deposit will be made into a credit to be used only toward another function and is subject to availability. Inquire about booking your Hens Party today!